You need to capture the eye of prospective customers walking or driving past your business. With all of the competition out there, finding a way to give yourself a competitive edge is essential for a higher level of success. 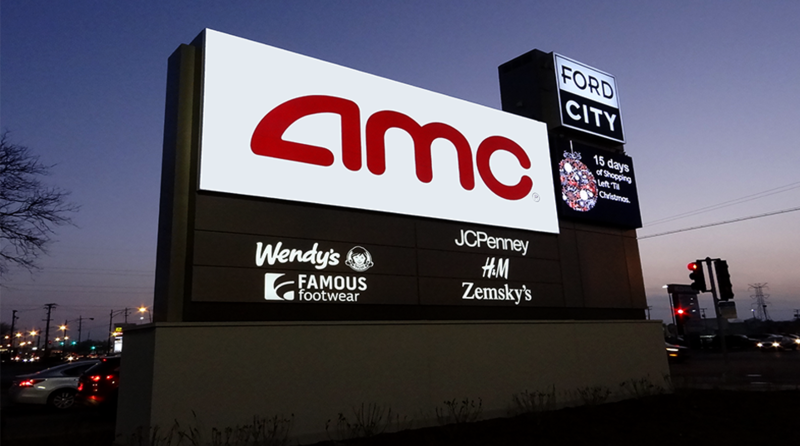 Using electronic signs is a fantastic way to draw more attention to your Illinois-based business. When you’re looking for the right business signs, look no further than Quantum Sign Corporation. The first thing we do is find out what type of sign you want. With our custom sign fabrication services, you are able to get exactly what you want without having to compromise. 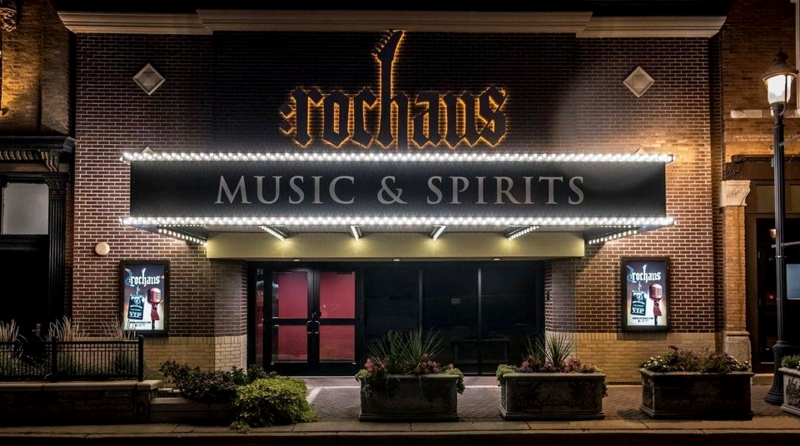 If you are not sure what you want, the professionals who oversee our sign design services will offer some guidance. 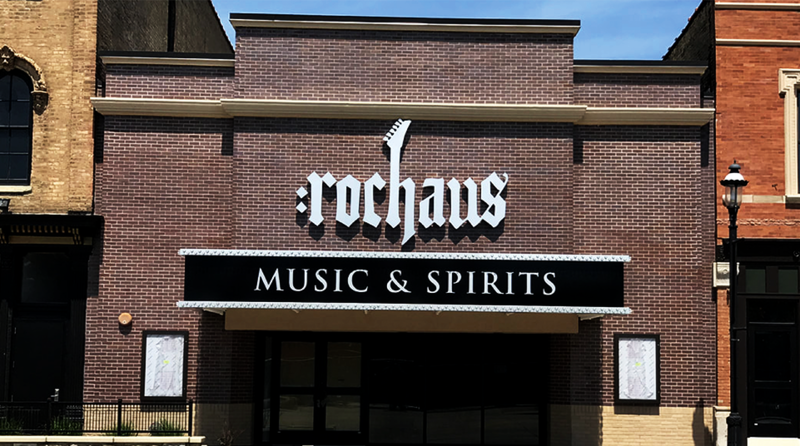 We understand how important getting the right custom signs for your Illinois-based business is, which is why we work hard to fulfill your needs. Once we have constructed your new sign, we will install it. 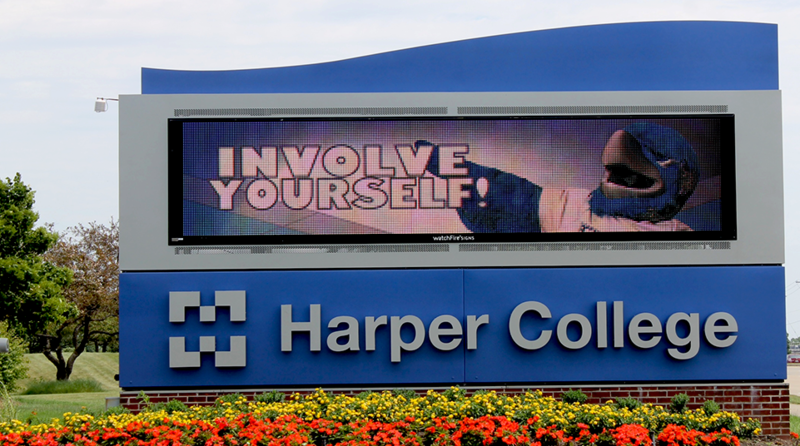 While installing a new outdoor sign may seem like a fairly simple job, it is anything but. 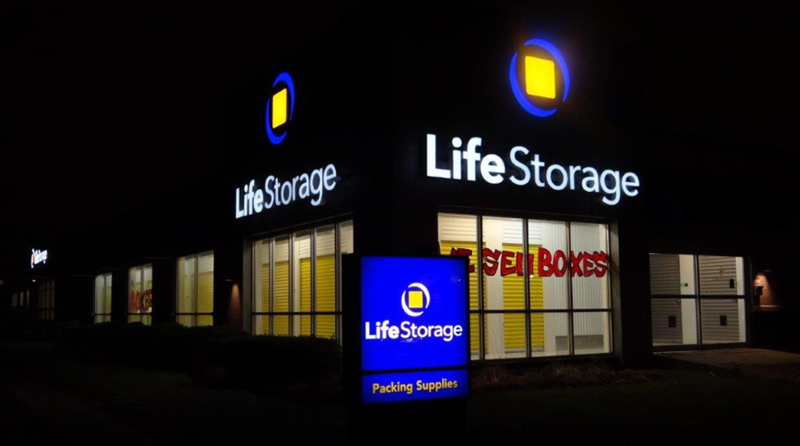 Our outdoor lighting installation services will ensure your sign is ready to use as quickly as possible. Are you looking to add more appeal to your commercial building? If so, give us a call today to find out more about the services we can provide. To design and engineer all details from conception to seamless installation insuring all client expectations are met or exceeded. To provide true value added services to our clients insuring their projects are a total success. To focus our experience towards complete client satisfaction. To manufacture to the highest quality possible. Quantum can manage any size installation from plaques to Hi-Rise signage. We insure the installers perform to the highest standards while following the job specifics precisely. Quantum can manufacture full prototype signage for any program. Extremely fast track quality production is achieved. Quantum can manage any project from beginning to successful conclusion. We have an In house team of project managers with years of experience in conversion, re-branding, and expansion programs both nationally and internationally.